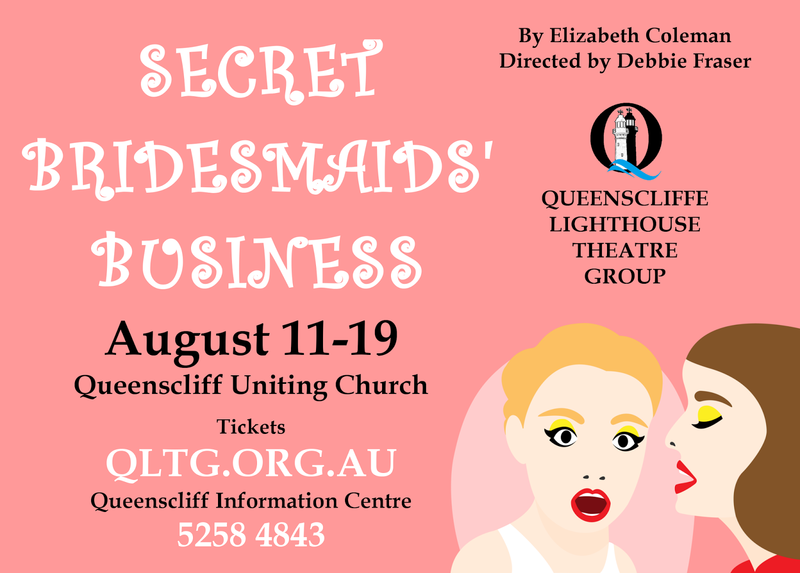 Queenscliffe Lighthouse Theatre Group: COMPETITION - Win free tickets! 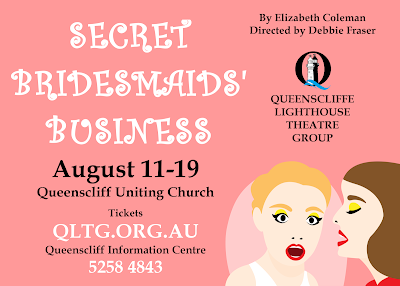 We are giving away a free double pass to Secret Bridesmaids Business! To go into the draw simply follow these easy steps! 2. Find the competition post on the page and COMMENT on it with the name of a show you would like to see at QLTG in the future. 4. Tell your friends about the show! The winner will be announced on Saturday July 29th, so don't miss out! But if you're not the lucky winner don't worry! Tickets are still available from our buy tickets page!